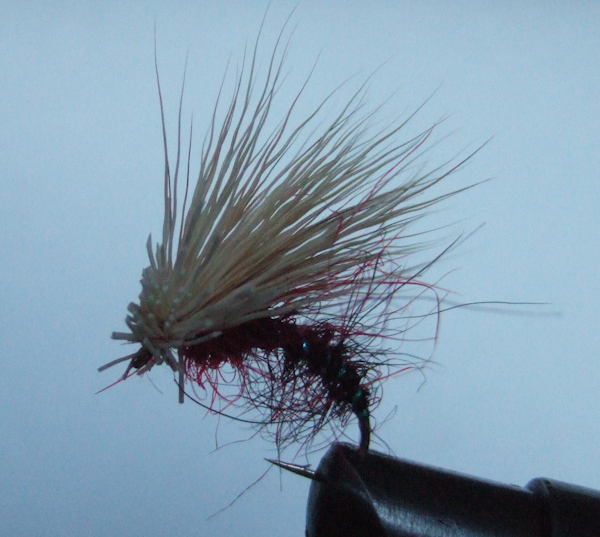 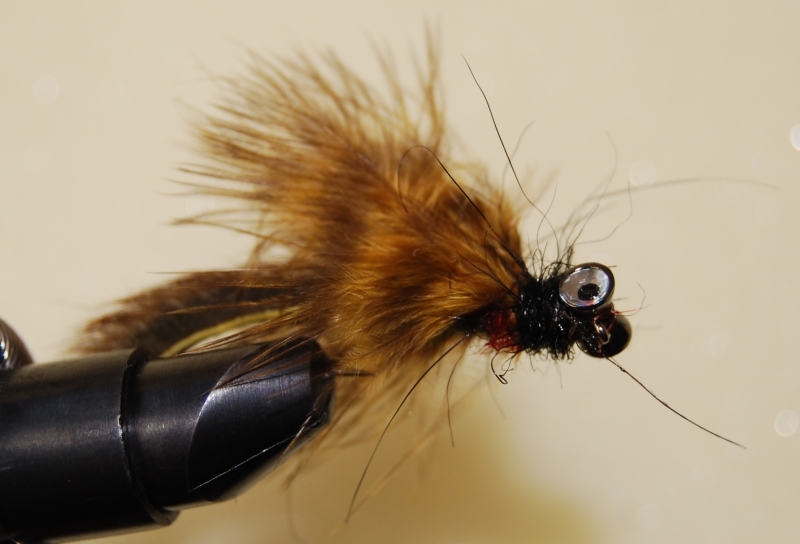 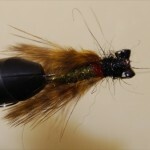 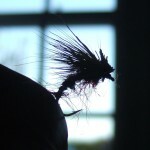 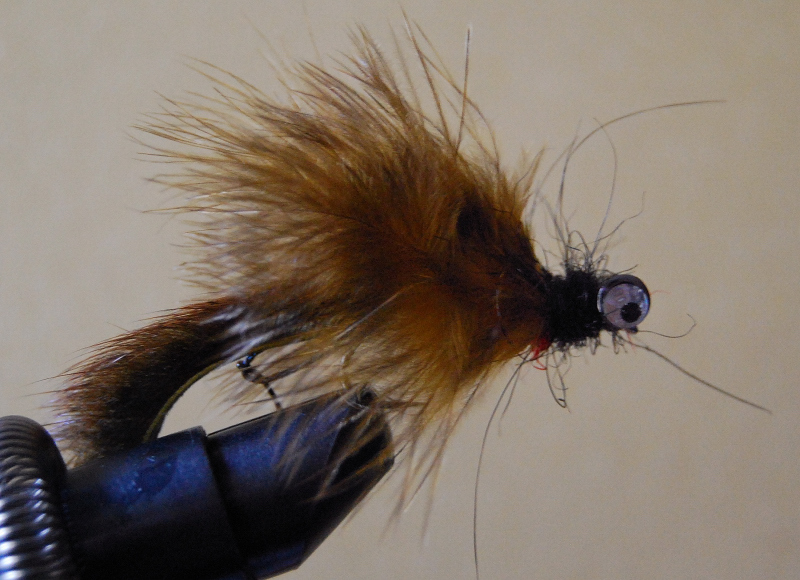 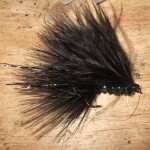 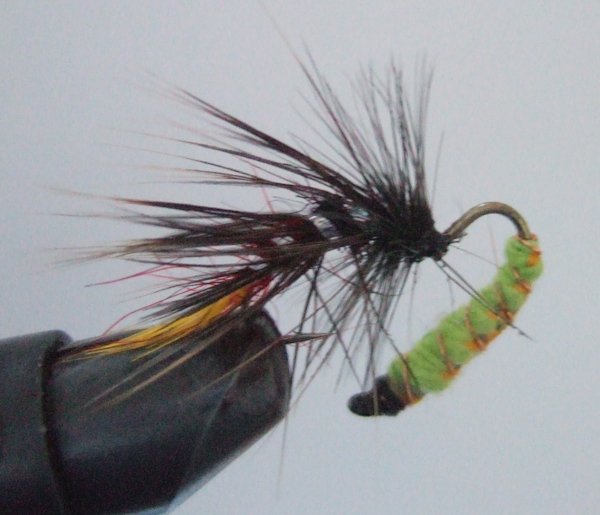 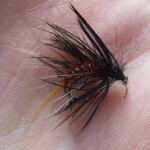 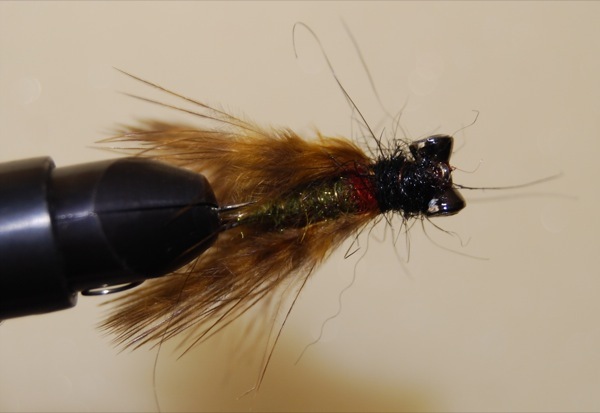 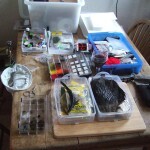 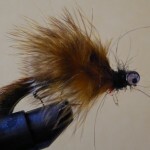 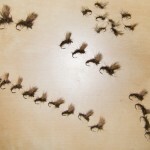 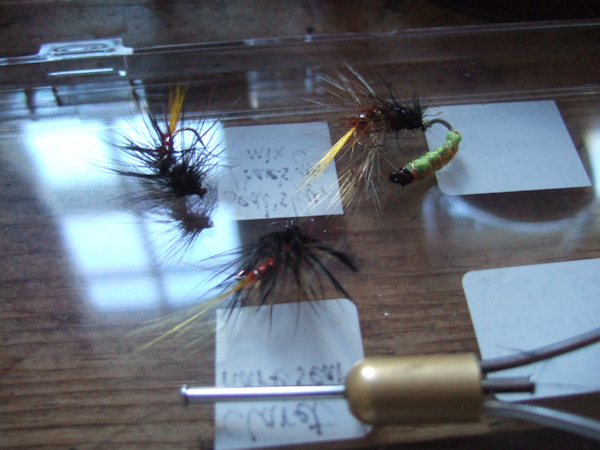 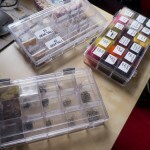 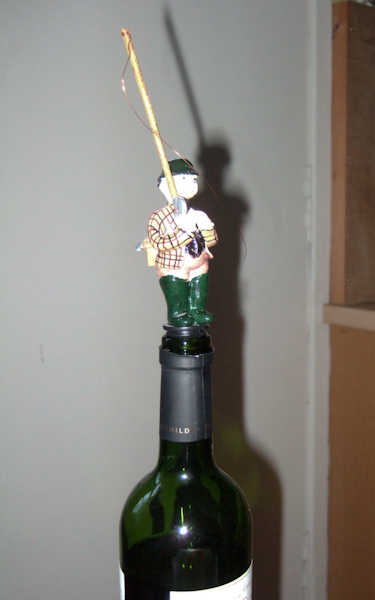 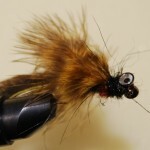 You are currently browsing the archive for the Fly Tying category. 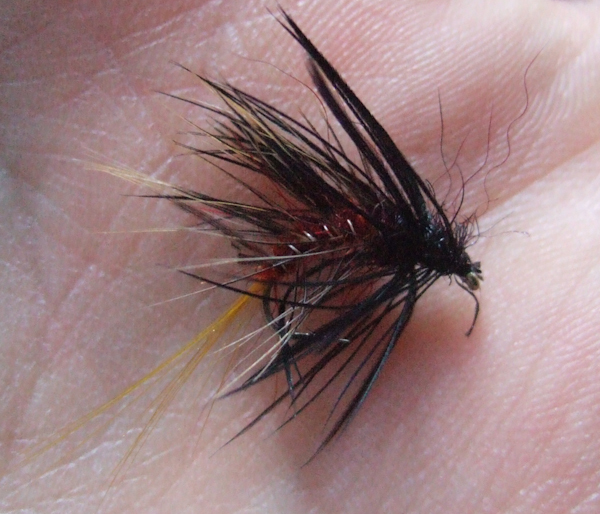 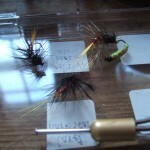 You wait all day for a fly, then 4 come along at once..
I’m sure many folks have already come across this, but for those like me who hadn’t then I’ll draw your attention to Davie McPhail’s YouTube channel. 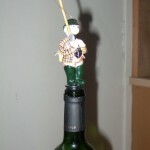 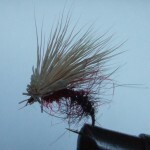 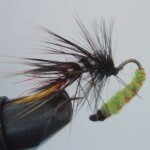 He has a fantastic collection of tying videos on the channel, way more than I’ve seen before and of very high quality. 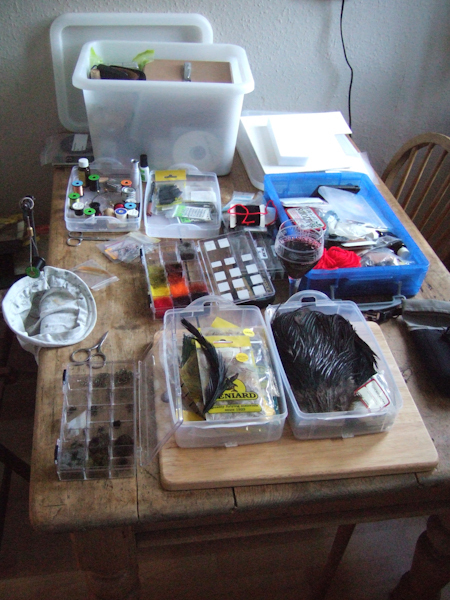 Pretty incredible what you can get for free really, considering what some folks charge for their fishing/tying videos.